There is no such thing as a prohibition of communion in the Orthodox Church. The Sacrament of Eucharist is the ultimate sacred ritual there is in the Church of Christ. It is through the Eucharist that we can partake of the Body and the Blood of the Lord and hence to taste the eternal life. That’s exactly the reason why the Liturgy as a service during which the Sacrament of Eucharist is held is literally overflowing with joyous chants. “God becomes human so that human can become god!” How can you not be happy about it? Due to the fact that the Great Lent is primarily the season of sorrow and sadness for our sins, Lenten services are characterized by their penitential and ‘doleful’ spirit. The number of chants is reduced during the Great Lent. At the same time, there are more readings, especially from the Old Testament, which show us examples of sinful behavior and repentance. 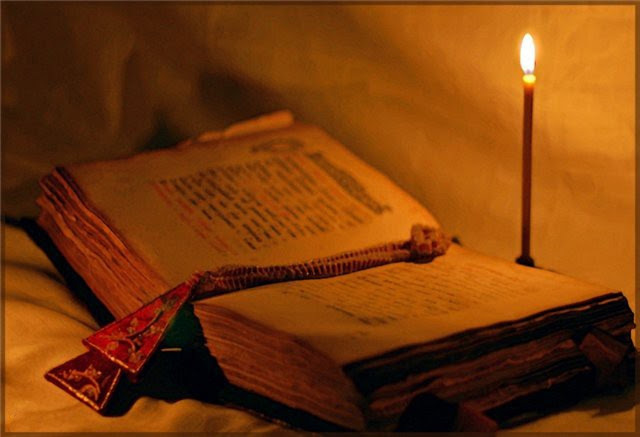 It is for this reason that unabridged Liturgies are not celebrated during the Great Lent, with the exception of great holidays, Saturdays, and Sundays. 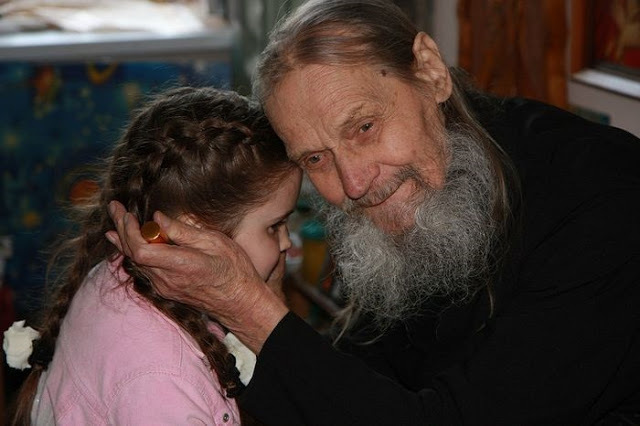 The Church doesn’t want to leave her children without the Holy Gifts so She decreed that there be the so-called Liturgy of the Presanctified on Wednesdays and Fridays of the Lent. It is a somewhat abridged variant of the full Liturgy, during which the faithful partake of the Body and Blood of Christ, which were sanctified in advance, during the previous full Liturgy. 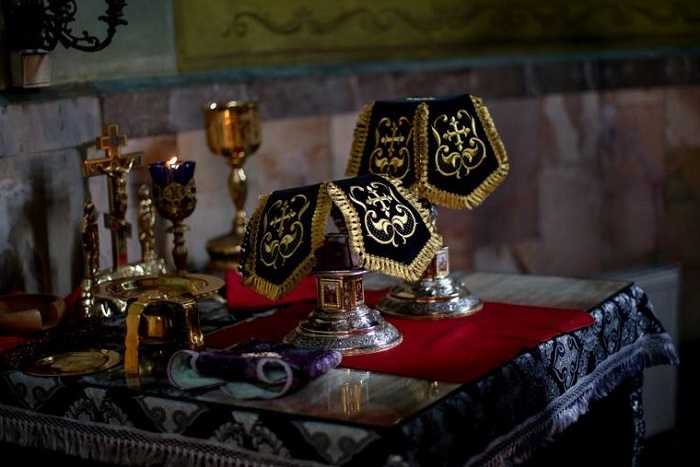 Therefore, everyone can take communion every Saturday and Sunday during the Lent, as well as every Wednesday and Friday at the Liturgy of the Presanctified. According to church canons, we do not have Liturgies on other days of the week during the Lent (Monday, Tuesday, and Thursday) unless there is a holiday. 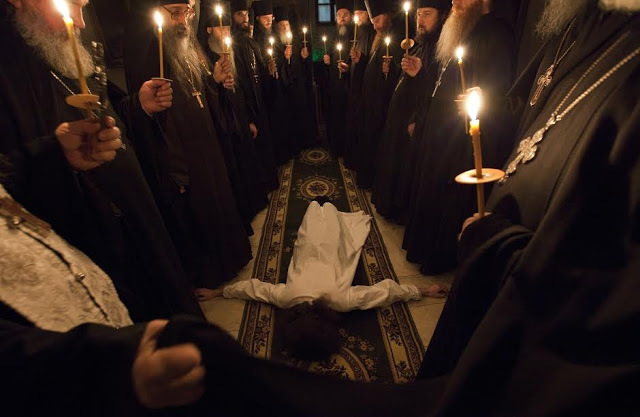 It isn’t because we are prohibited to take communion on those days but because, as we’ve mentioned earlier, the Great Lent is primarily the season of repentance and contrition when we attempt to curb our joy, seeing that communion is the greatest source of joy for an Orthodox Christian.